Intelligence is one of those things that you can’t exactly put a number to, although there are certain ways to do just that through IQ tests and such. 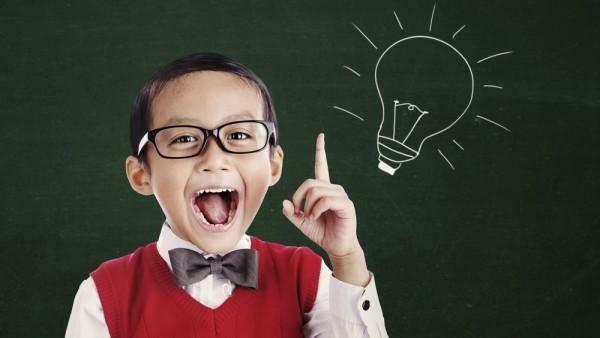 Although an IQ test is one way to identify how smart a person is, we can also gather that through their life’s achievements and contributions. The following is a list of 13 people who are known to have been really smart. It’s not a ranking or a definitive list, but these are some of the people who have made a big impact in heir chosen fields of work and made history. 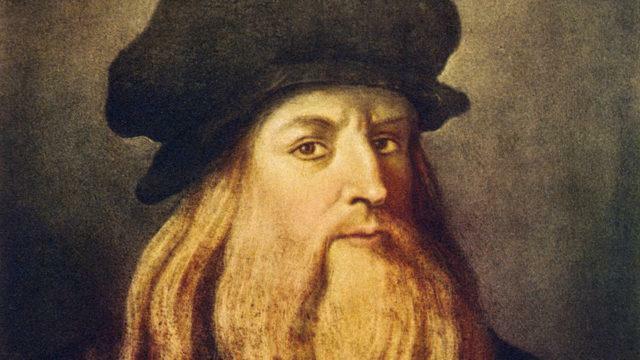 Many people know Leonardo da Vinci to be an incredible painter and the artist behind the iconic Mona Lisa, but something that’s lesser known about him is that he was also extremely smart. With an IQ estimated around 200, he was also a scientist, mathematician, inventor and biologist. Diaries found after his death also indicate many scientific musings that were way beyond his years. Nigerian computer scientist Philip Emeagwali is best known for developing the supercomputer. He is known as one of the best African scientists of all time. 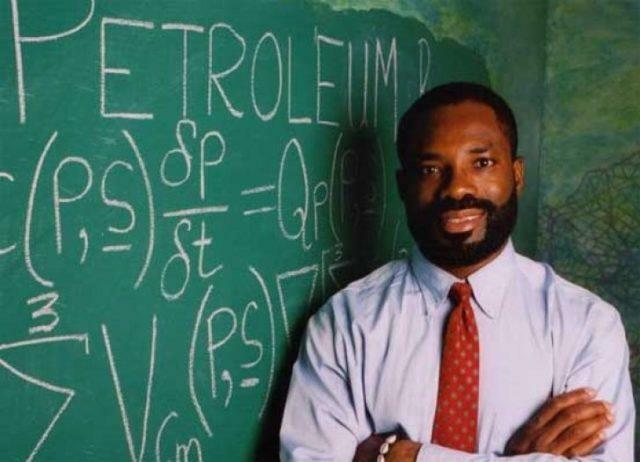 Emeagwali is one of the most prominent black figures in the US, where he moved to purse his education and has lived ever since. 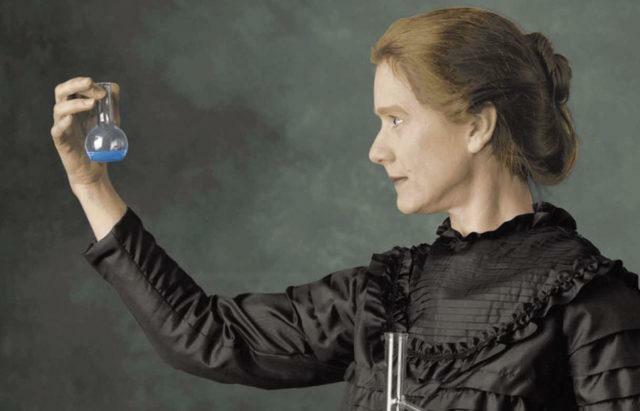 Marie Curie isn’t just one of the most intelligent people in the world, but also one of the first women to break through cultural norms at the time. She was the first women to win a Nobel prize and the first person to win two (for physics and chemistry)! She was also the first female to teach at the Sorbonne University in France. Her work in the field of radioactivity has been invaluable. 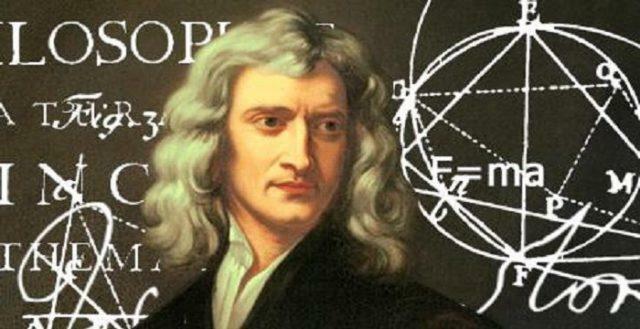 Sir Isaac Newton’s might be most well known for getting hit on the head by a falling apple and “discovering” gravity (which didn’t exactly happen the way people think it did), but he was also the man behind so many more scientific breakthroughs. He had an IQ of 193, and his book Philosophiæ Naturalis Principia Mathematica has been used as the scientific basis for advancements of over 300 hundred years.